We’re one month into 2019 and your PR plans and strategic goals for the year are ready to rock and roll, but are you incorporating the anticipated industry trends into your planning? 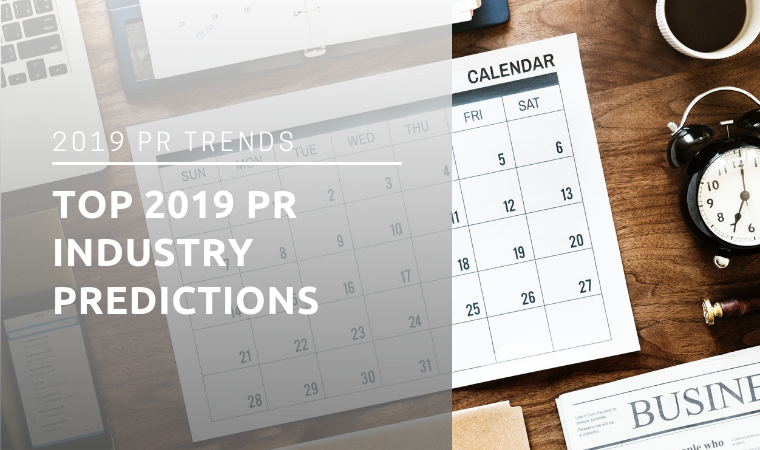 At the end of 2018, it seemed like every PR professional made their predictions on the year to come (we even made our own predictions! ), so we want to take your planning to the next level and break down the trends within the trends. PR and marketing have always been closely aligned, but experts predict that they’ll get even closer. The two industries will continue to blur together, and marketing activities will increasingly become part of traditional PR activities. According to Gini Dietrich, founder and author at SpinSucks, one of the many outlets that covered this potential trend, “Our marketing brethren have known exactly what to do with data and are owning it.” Dietrich’s theory is that it comes down to control of analytics and metrics that gives marketing professionals the edge over traditional PR. The takeaway: PR professionals should constantly learn new skills. This make us increasingly agile and adaptable to the ever-changing relationship of PR and marketing. Data measurement and social listening are as important as ever. As Jeff Bullas puts it, “Human connections are still powerful and useful. But real influence is now starting to be measured with data metrics.” It’s important to measure pure brand mentions, likes and share, but since we have the technology to gauge sentiment and conversion – we should leverage it. The takeaway: Keep your measurement strategies intact but consider pulling metrics that can provide deeper insights for your client. In recent years, influencers have been a mainstay in PR plans for brands of all sizes, but PR professionals are divided. Some say that influencers, including micro influencers, are on the rise but others are more skeptical about their overall impact. However, most can agree that influencers are here to stay for 2019. From another perspective, Ed Zitron, CEO of EZPR, wrote for The Next Web that influencers should be treated either as a media relations play or an advertising buy. Skeptics of the continued popularity of influencer marketing warn that it’s tricky to measure the actual success of an influencer campaign, but social listening tools can help aid this. The takeaway: Even if influencer campaigns end up being a fad, it’s still an important part of today’s PR industry. In future years, influencer campaigns may lessen in value and demand, but for now, it appears they’re here to stay. 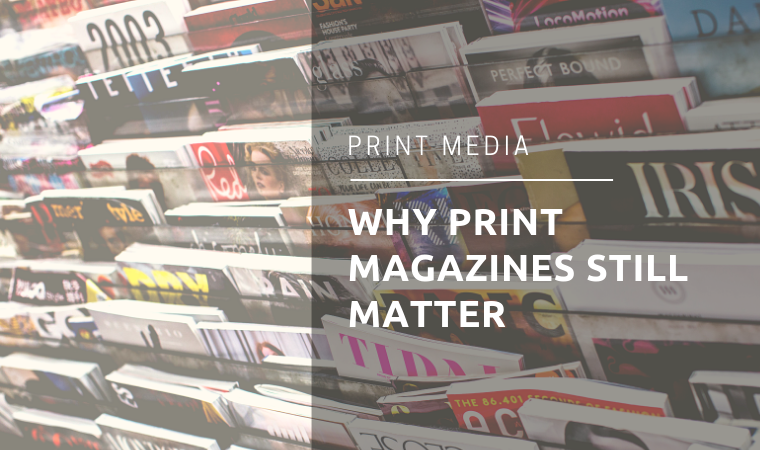 Building brand awareness with your current (and future) audience and sustaining trustworthy relationships with media are a mainstay of the PR industry – and 2019 will be no different. While a link back to your client’s site is important for driving traffic, authentic mentions even without a link are beginning to carry more weight, according to John Hall, co-founder of Calendar, who recently wrote a piece for Inc, proving that even a mention by name can have an impact – even if it just builds name recognition and doesn’t necessarily result in a sale or pageview. 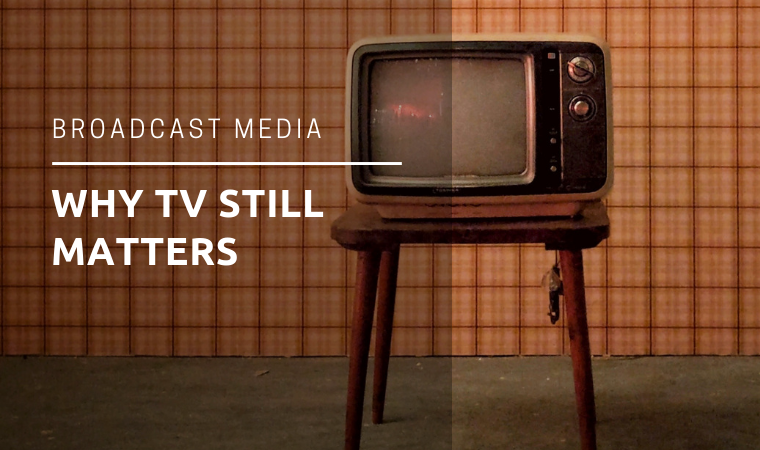 The takeaway: Don’t halt your media relations efforts and be sure the content you’re sending to both media and your audience is authentic and trustworthy.